Hello and thank you for visiting my website. 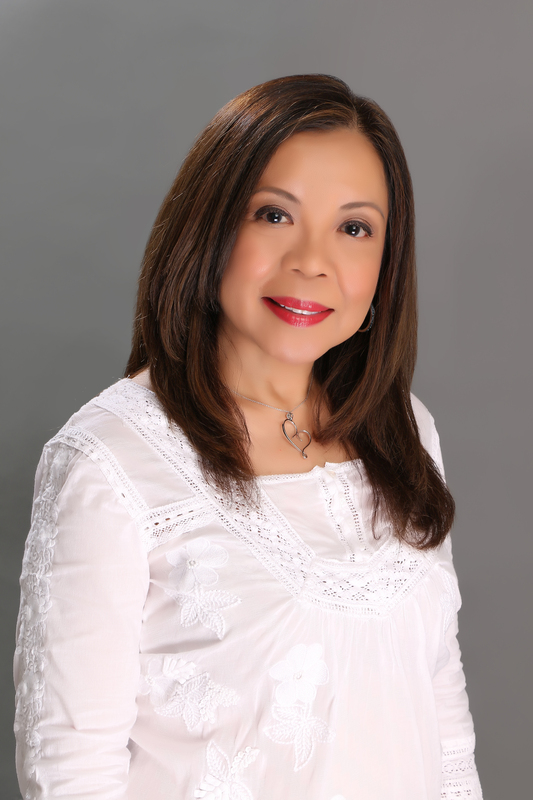 I am Dr. Maria C. Galdiano and I am a general dentist. I have been in private practice in Oceanside for over 24 years. I graduated from the University of the Philippines College of Dentistry and further pursued my education at the University of California Los Angeles (UCLA) School of Dentistry with Post Graduate training in Advanced Dental Esthetics. I also attended a 2-year Orthodontic Program in Straight Wire Orthodontics and two mini-residencies in Implant Dentistry at the Nobel Biocare Implant Institute and the Ladera Ranch Implant Institute. My dental team and I are committed to providing comfortable, exceptional care as well as excellent results to all of our patients. Our office employs only the most advanced technology, including intraoral cameras, digital photography, high-speed curing lights, and digital radiography in our mercury-free contemporary practice. We follow a strict and modern sterilization protocol. Safety is among one of our top concerns. Our office is devoted to creating a radiant smile through precise dental treatment. We look forward to your visit and want you to feel comfortable visiting us. So, we offer coffee and cookies in the waiting room, satellite TV in each patient room, aromatherapy candles, massage chairs, hand paraffin treatments, and more. For our patients convenience, we have a multi-lingual dental team who speak English, Spanish, and Tagalog. Please feel free to stop by and meet me and my dental team in our beautiful, cozy office. Dr. Maria C Galdiano is a member of the prestigious American Academy of Cosmetic Dentistry and a proud member of American Dental Association, California Dental Association as well as the San Diego County Dental Society. Dr. Galdiano is a long time resident of Carlsbad, California. When not creating beautiful smiles, Dr. Galdiano enjoys walks on the beach, reading, dancing, and spending time with her family.